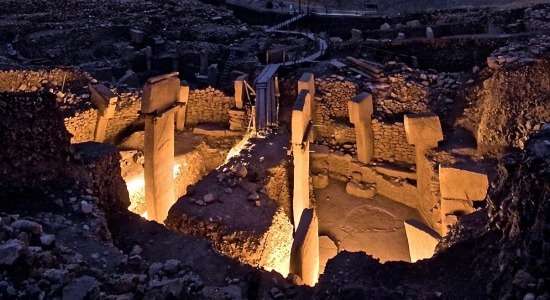 Archaeologists and preservationists are discovering and conserving deep human history at a site that is reshaping our understanding of the first whispers of early civilization. How fishing for anchovies helped create the earliest monumental civilizations of the Americas. The remarkable discovery that may dramatically change what we know about the origin of modern humans. 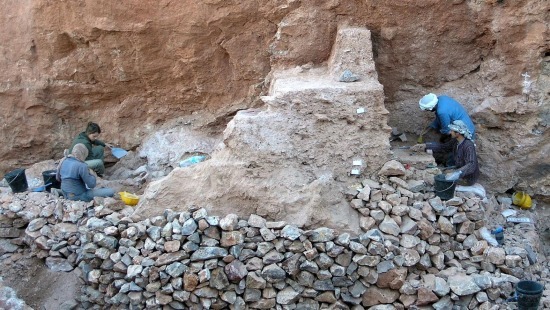 Archaeologists excavating at the site of Huaca Prieta are finding that, more than 14,000 years ago, people were living along the northwestern coast of Peru. 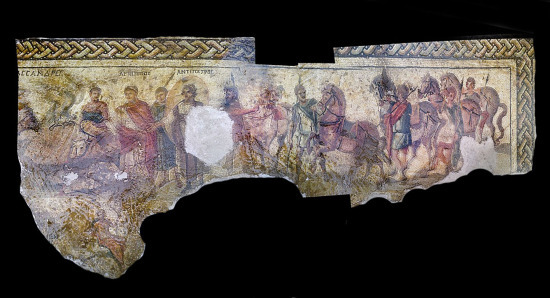 The founding and flourishing of the ancient Syrian city of Apamea is depicted on a Roman mosaic, now missing and wanted by INTERPOL. 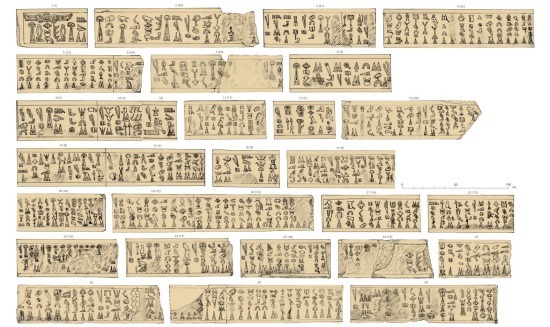 Some scholars claim that an ancient hieroglyphic text may give tantalizing clues to identifying some of the mysterious Sea Peoples and their role in the collapse of Late Bronze Age civilizations.